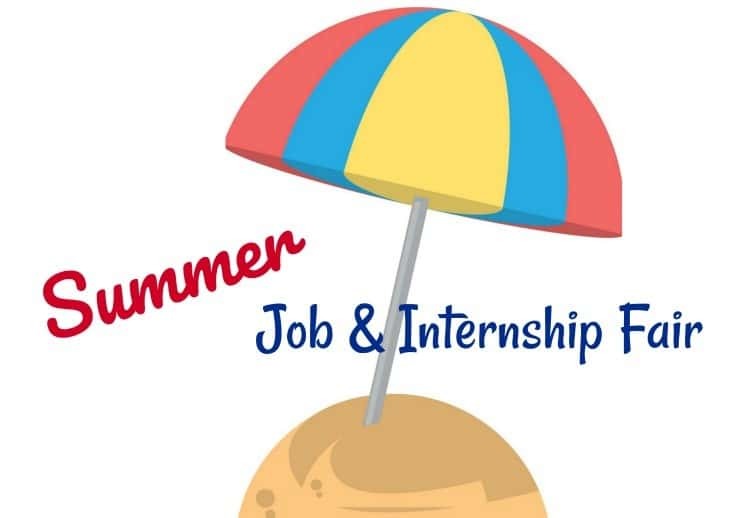 Marshall County High School will be hosting a Summer Job Fair/ Summer Internship Fair on February 20th, 2019 from 11:00 AM-1:30 PM, for high school students who are seeking employment, or internship opportunities during the summer within the community. During this event, over 400 students will meet with local businesses to discuss employment opportunities, submit resumes, and even complete applications. This event will be held in the MCHS gym from 11:00 AM-1:30 PM. We are very excited to host this event to build a connection between our students and the local community.